BIOS Middle East, the Middle East's largest cloud provider with its in region cloud, CloudHPT is pleased to announce, that it has been named by Gartner Inc. in the 2018 "Magic Quadrant for Disaster Recovery as a Service" for the second year in a row. BIOS Middle East, which leverages its in-region cloud, CloudHPT, to deliver its Assured Recovery Services was just one of 10 vendors globally (reduced from 23 in 2017) included in this year's list and was once again the only company from the Middle East. 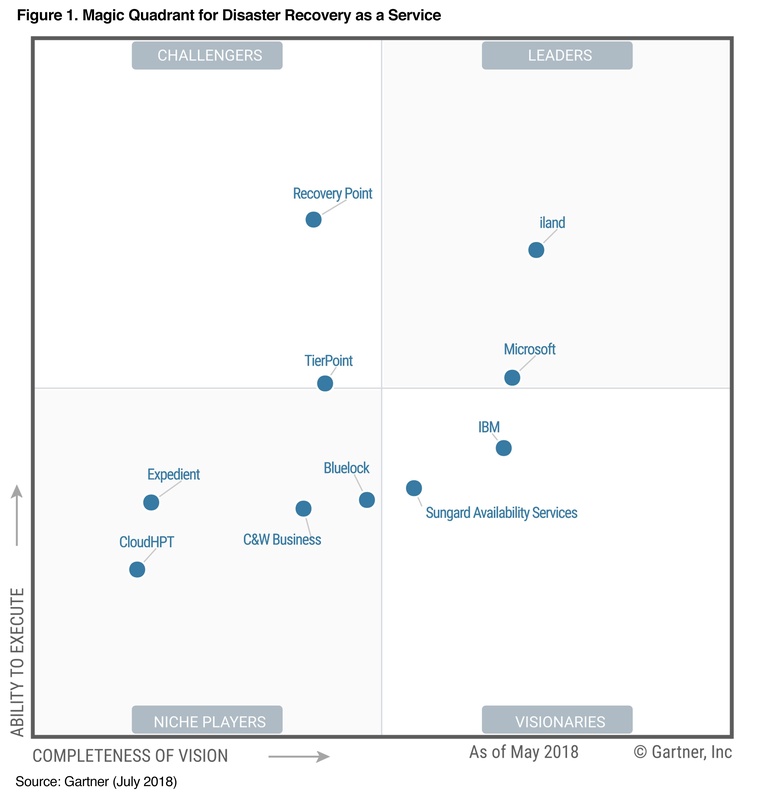 In the Magic Quadrant for this market sector, Gartner analysts evaluated 10 service providers that offer Disaster Recovery as a Service (DRaaS), based on their ability to execute and completeness of vision. 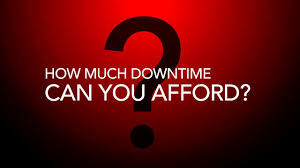 What does downtime cost you? Find out now! Yes, it’s English…and they’re acronyms that are crucial to the recover-ability of your data and the fiscal health of your organization. Business continuity and disaster recovery (BC/DR) and disaster recovery as a service (DRaaS) are strongly considered among businesses today to safeguard their organization in the event of critical data and revenue loss due to lack of productivity while being down.